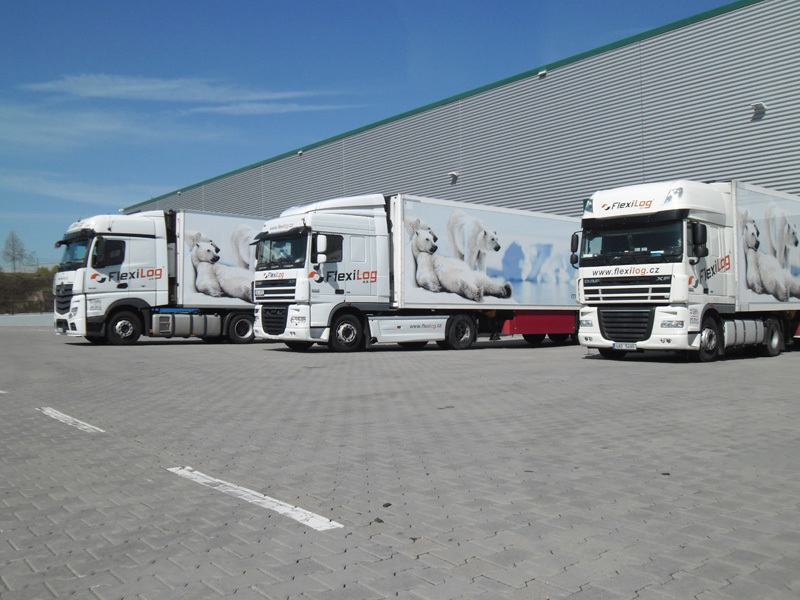 Tailor-made logistics projects. 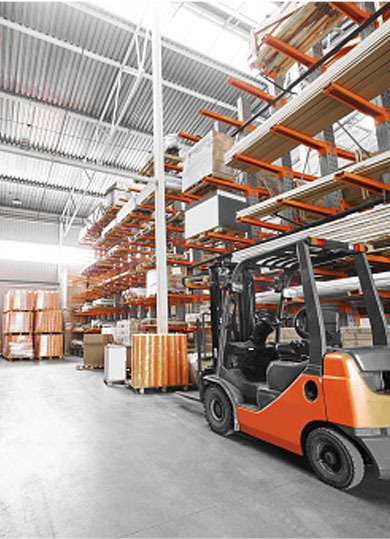 Storage, manipulation and distribution of your goods. 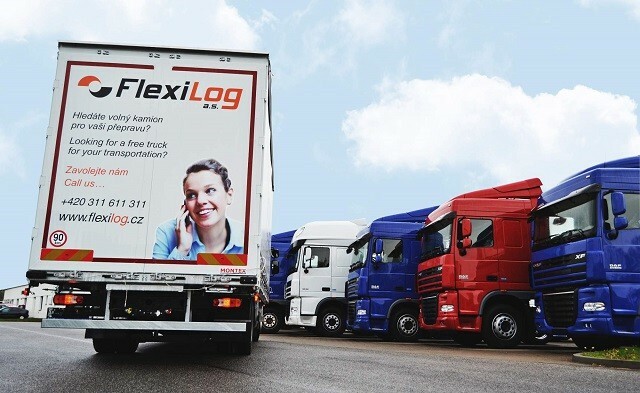 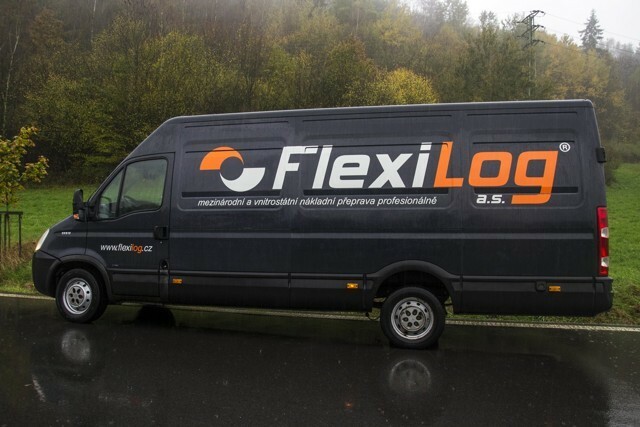 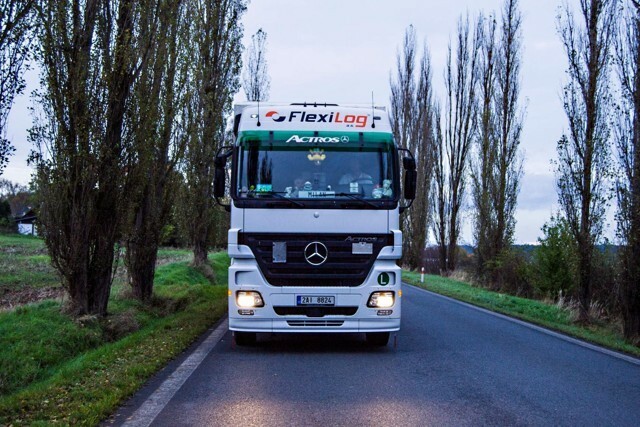 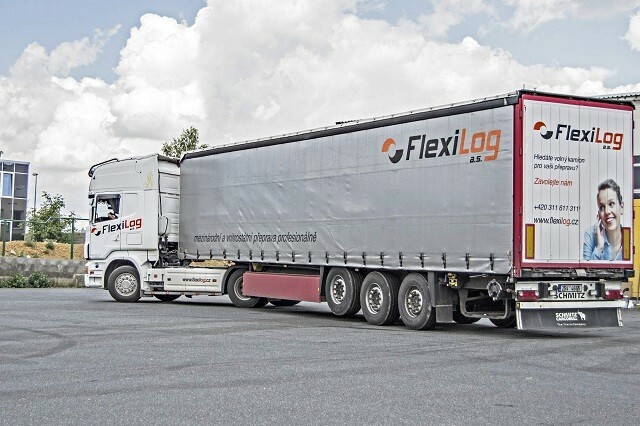 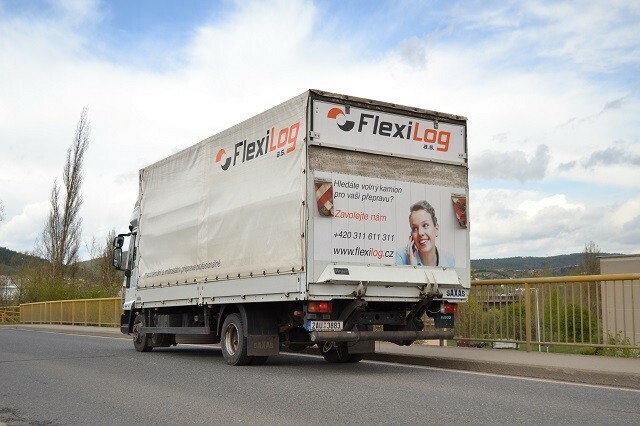 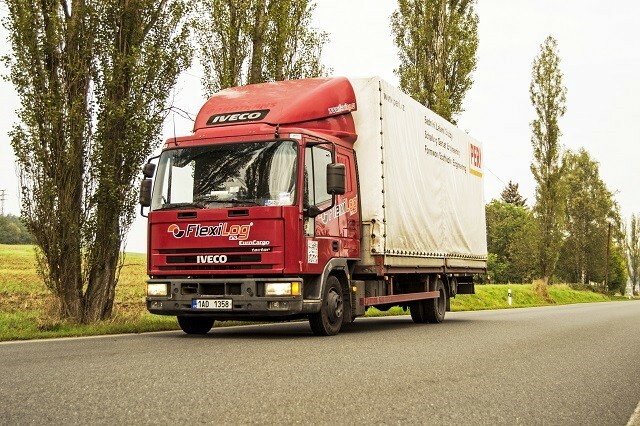 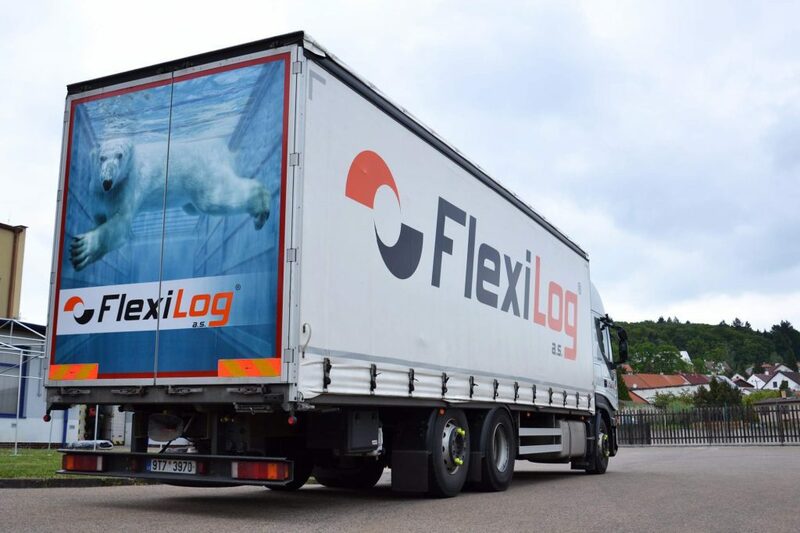 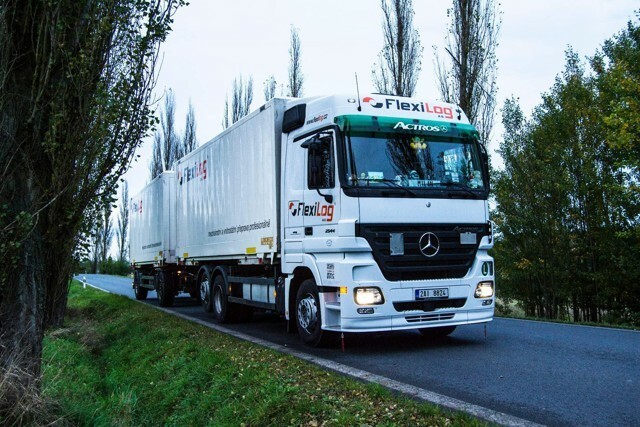 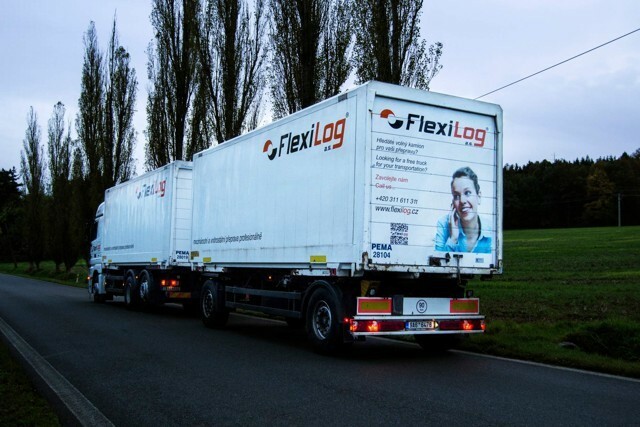 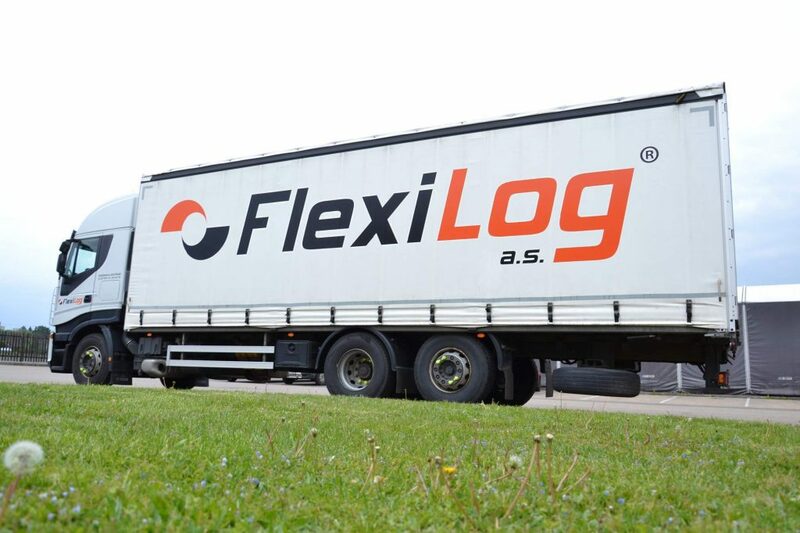 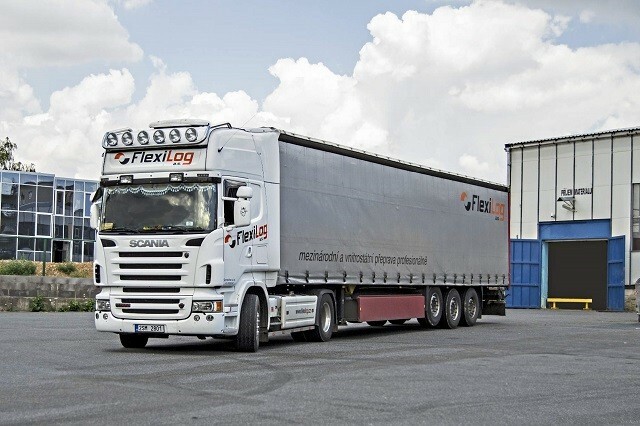 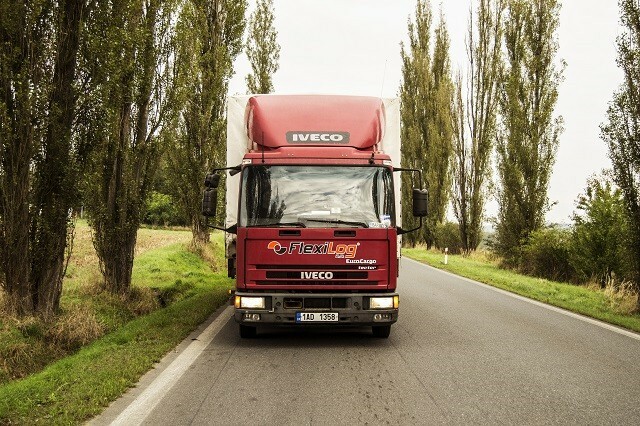 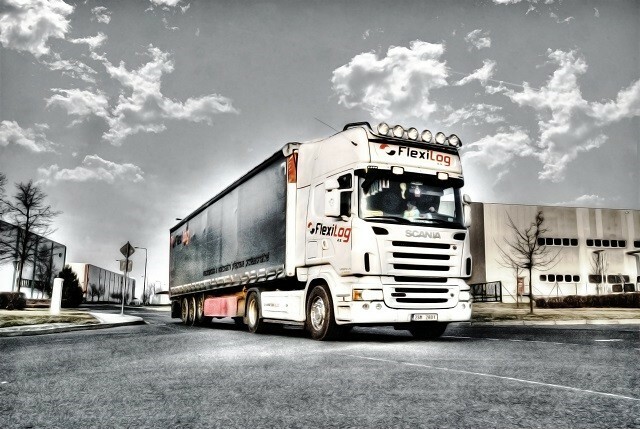 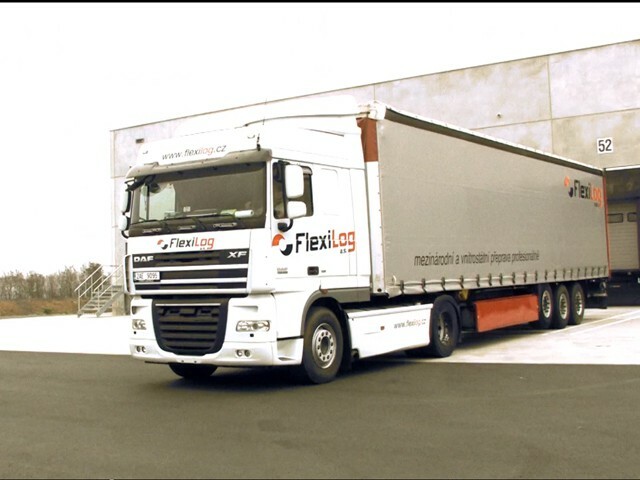 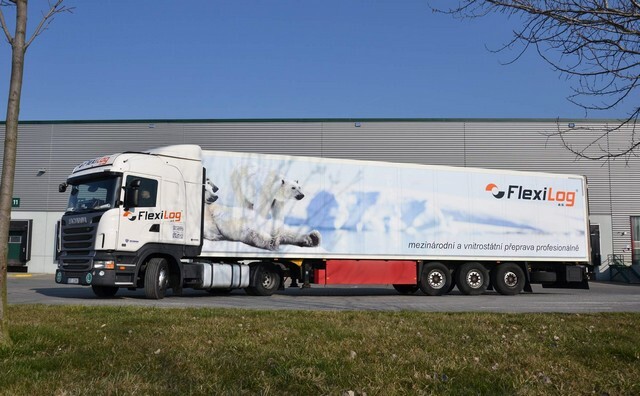 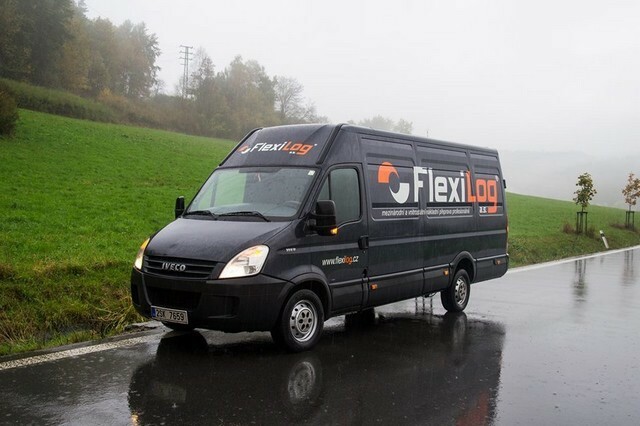 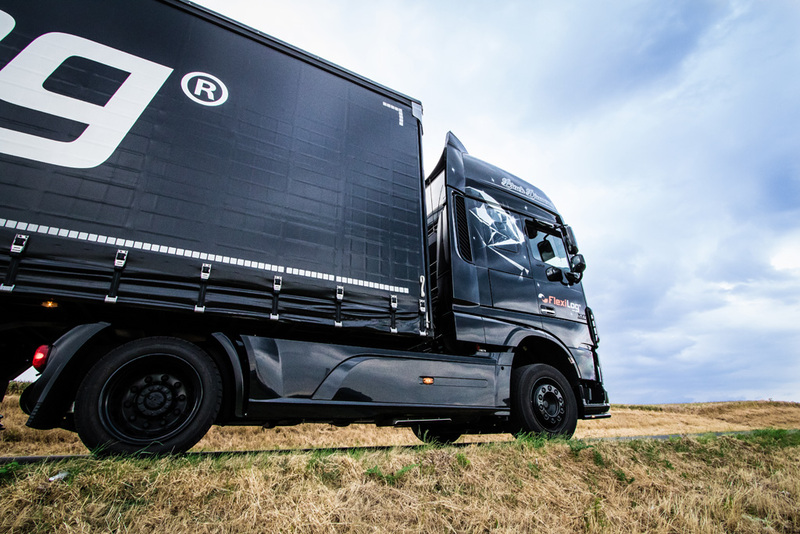 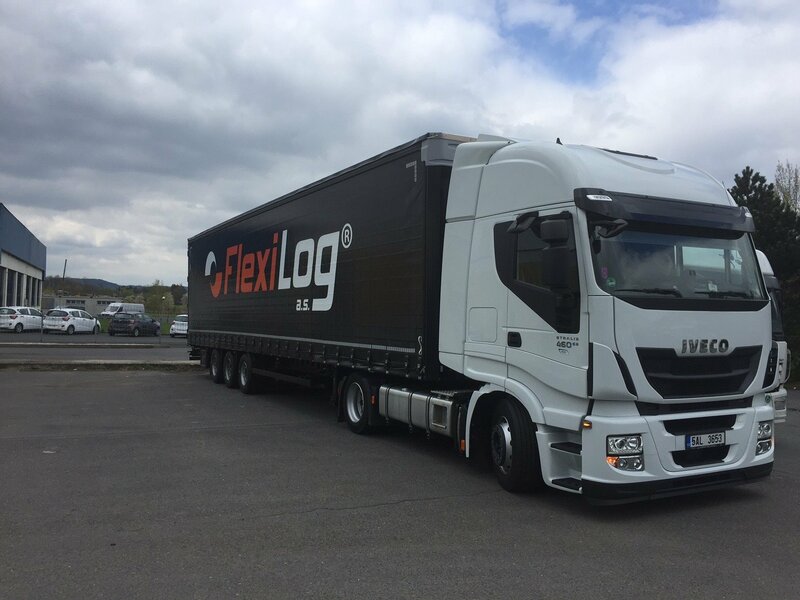 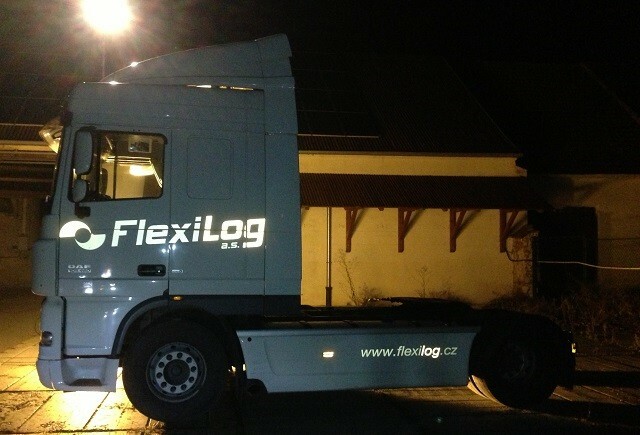 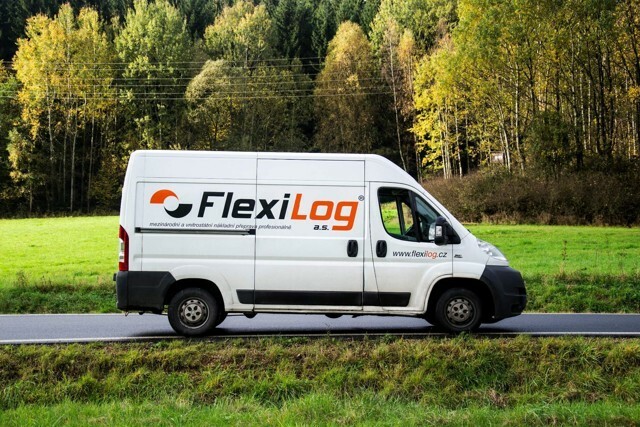 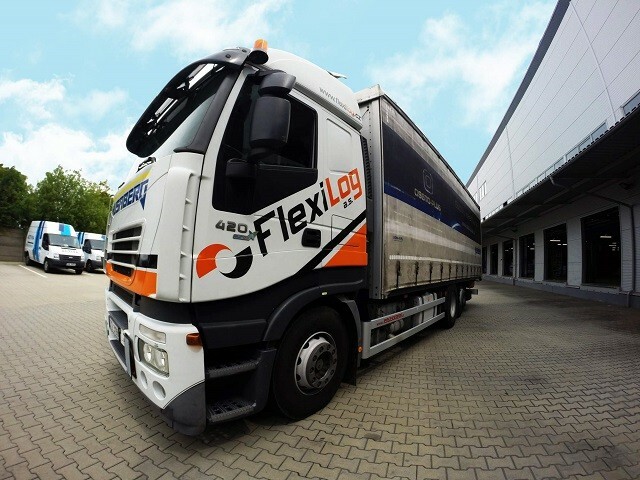 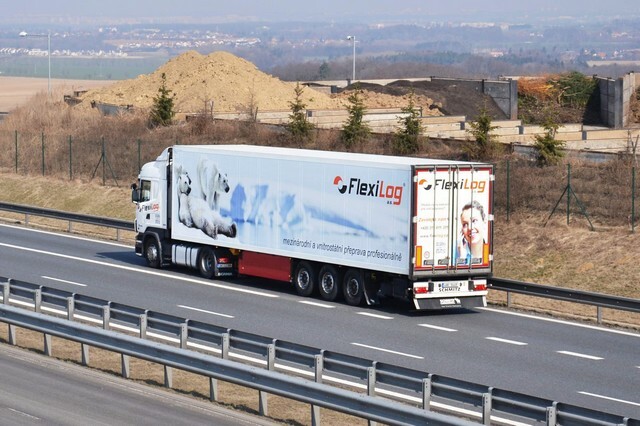 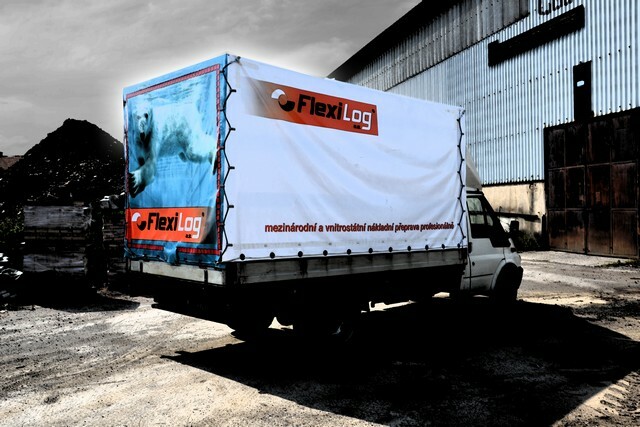 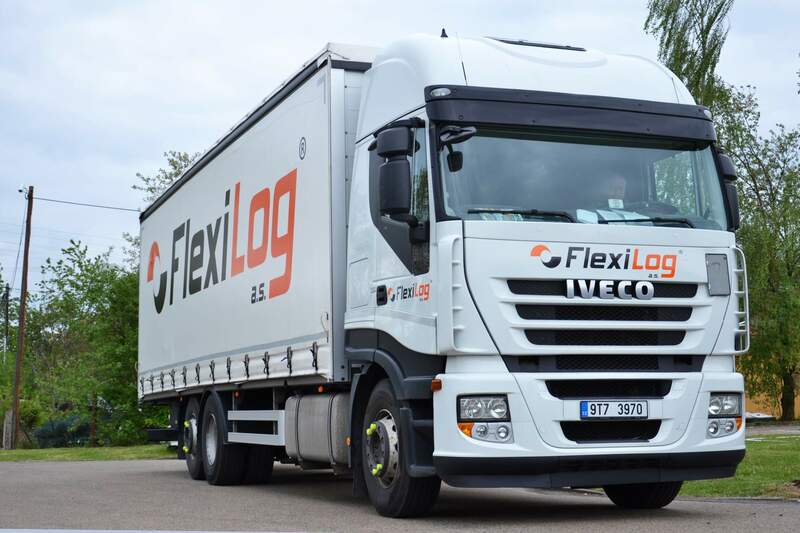 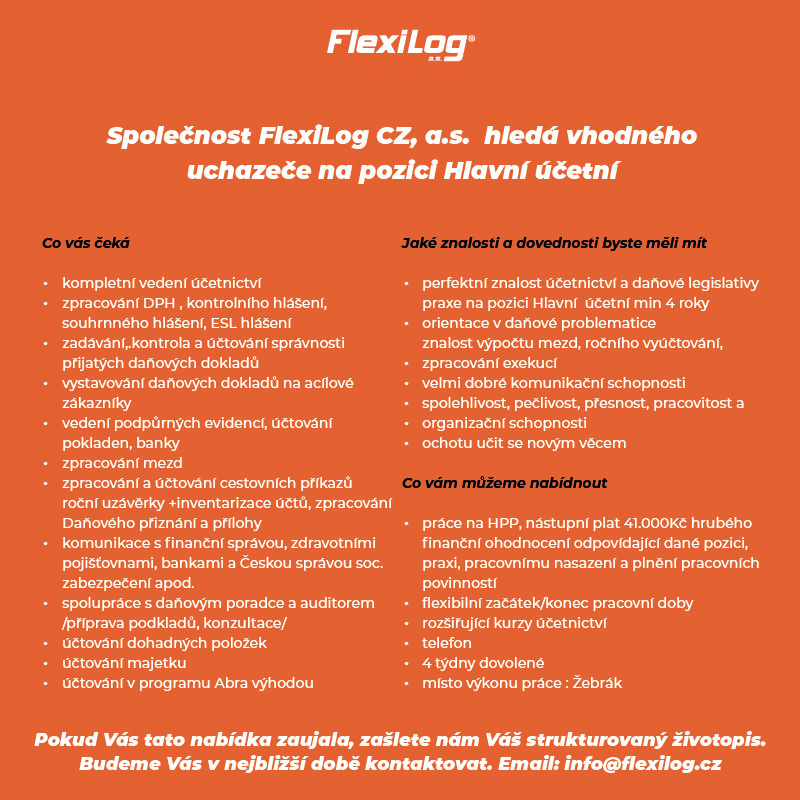 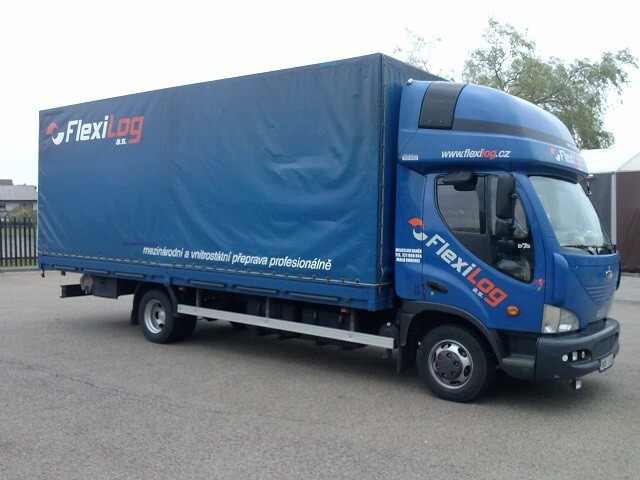 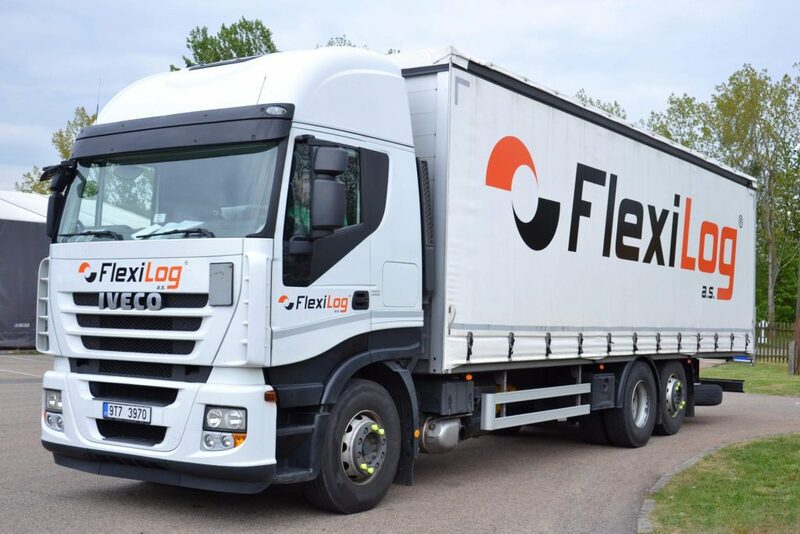 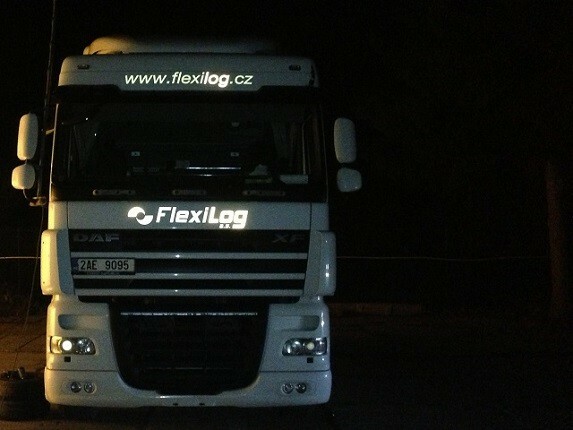 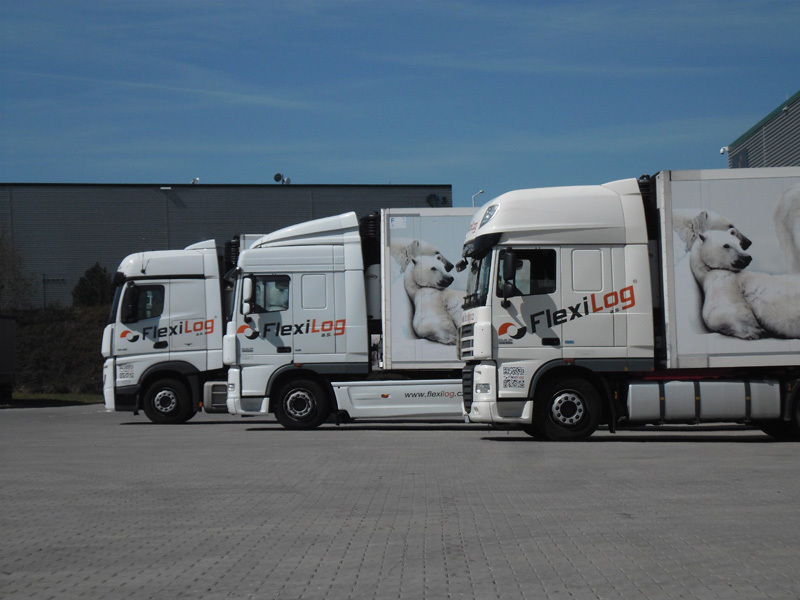 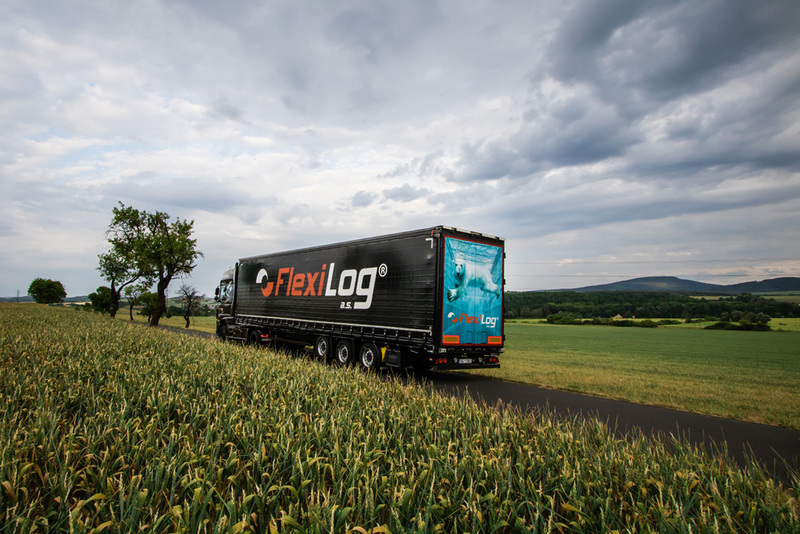 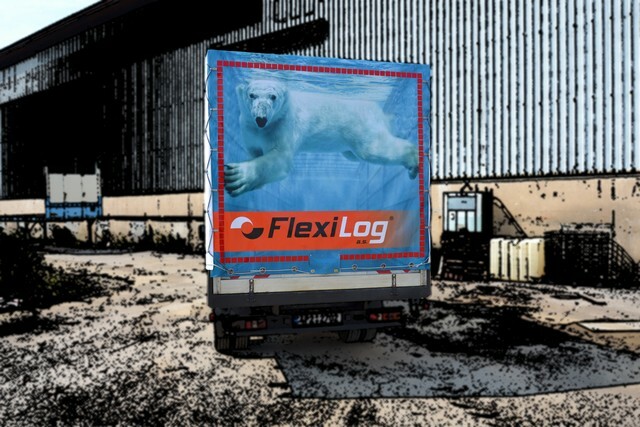 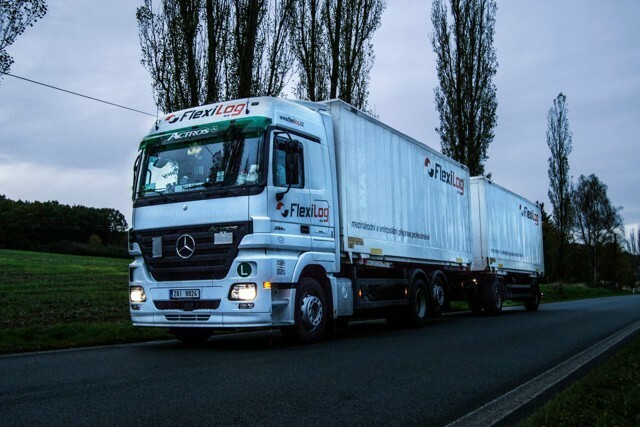 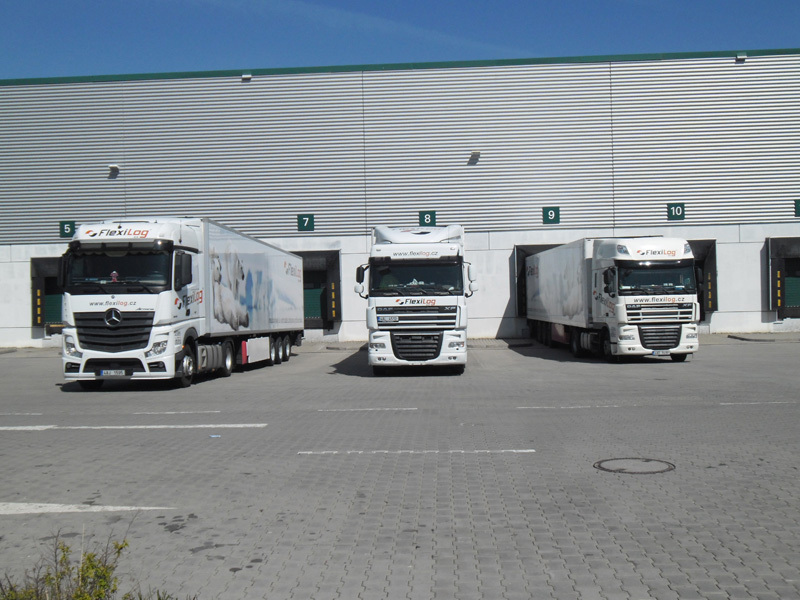 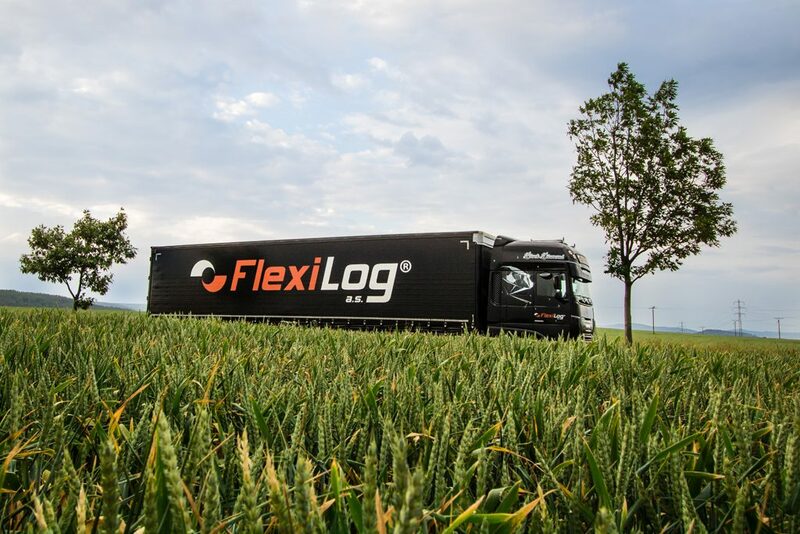 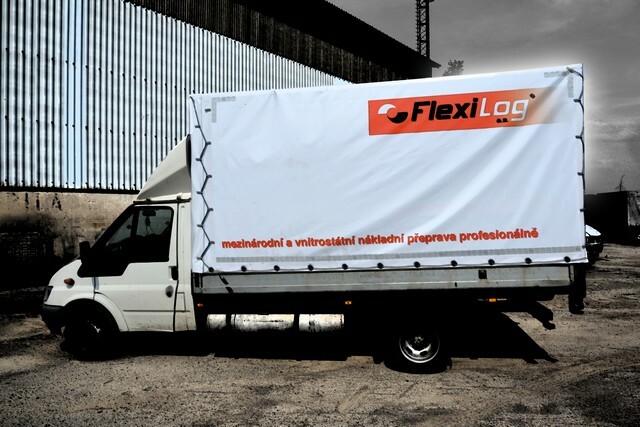 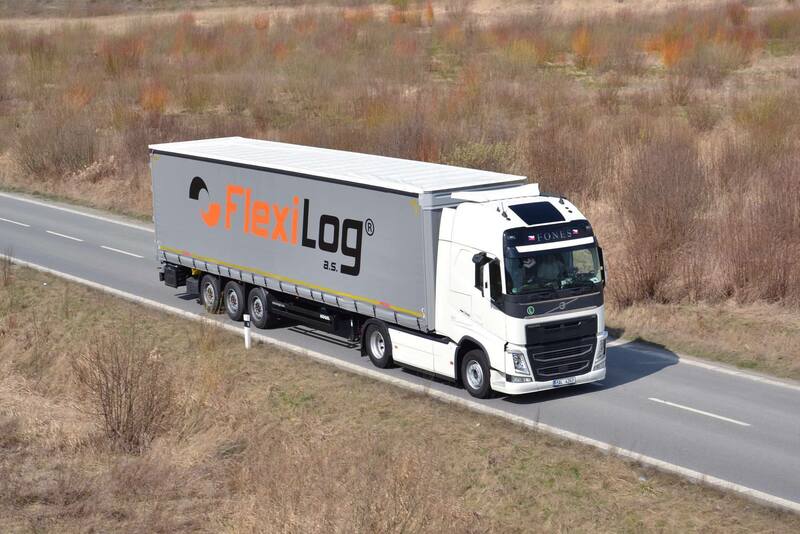 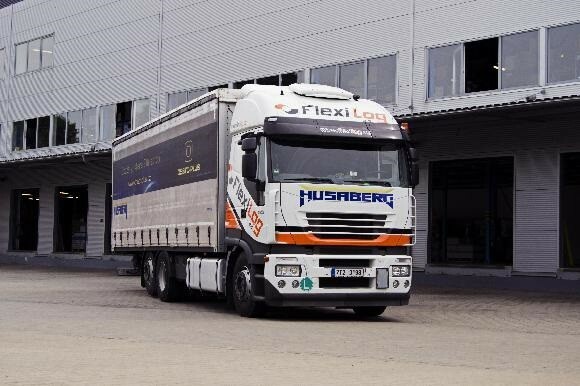 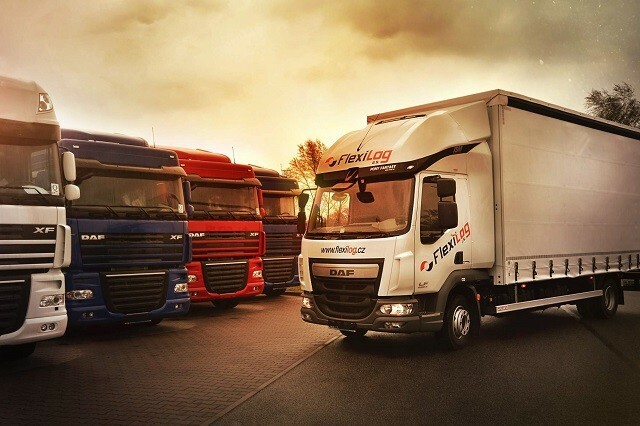 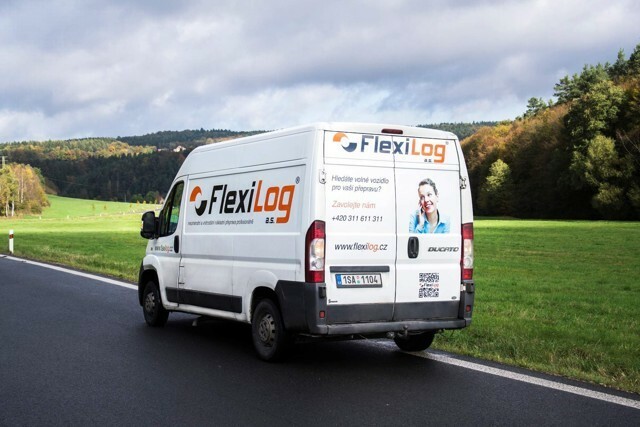 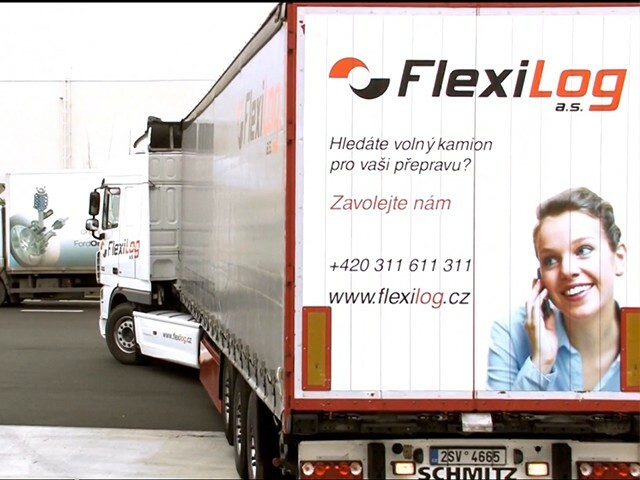 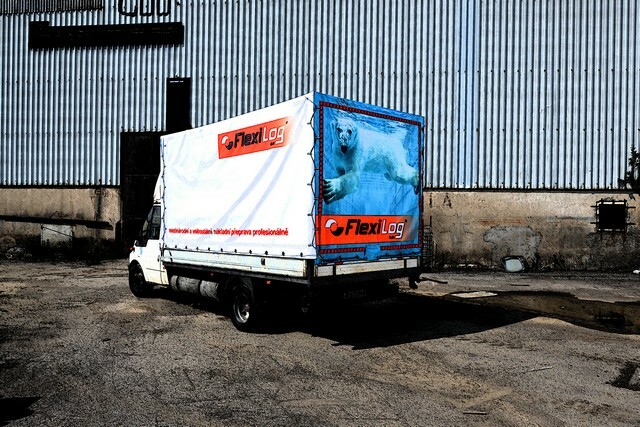 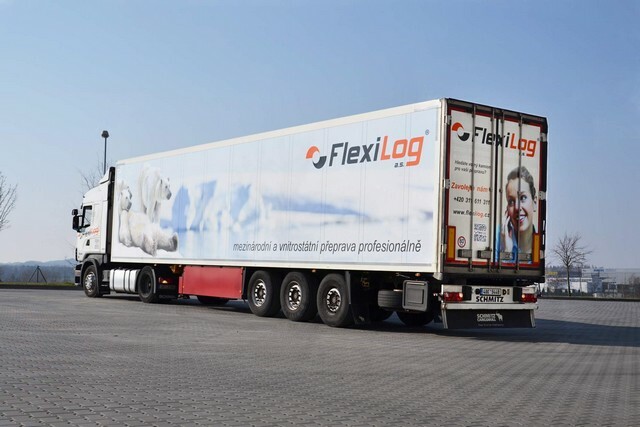 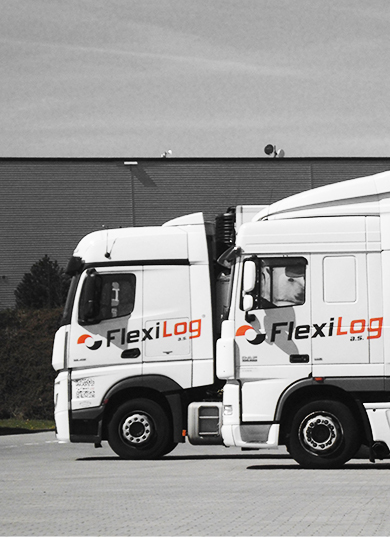 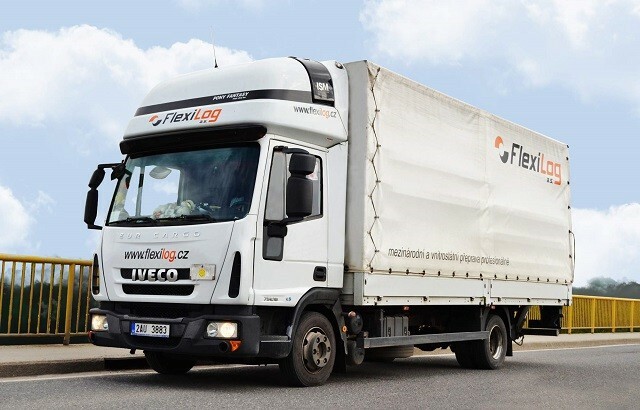 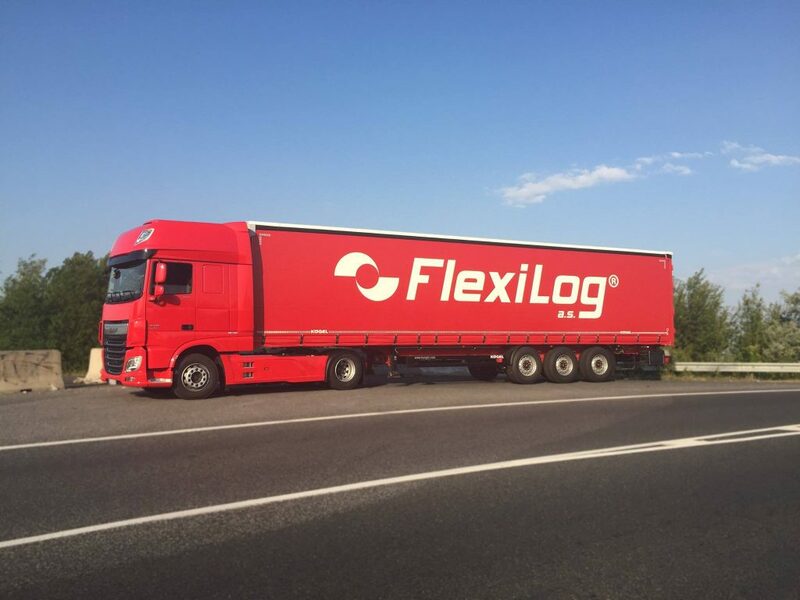 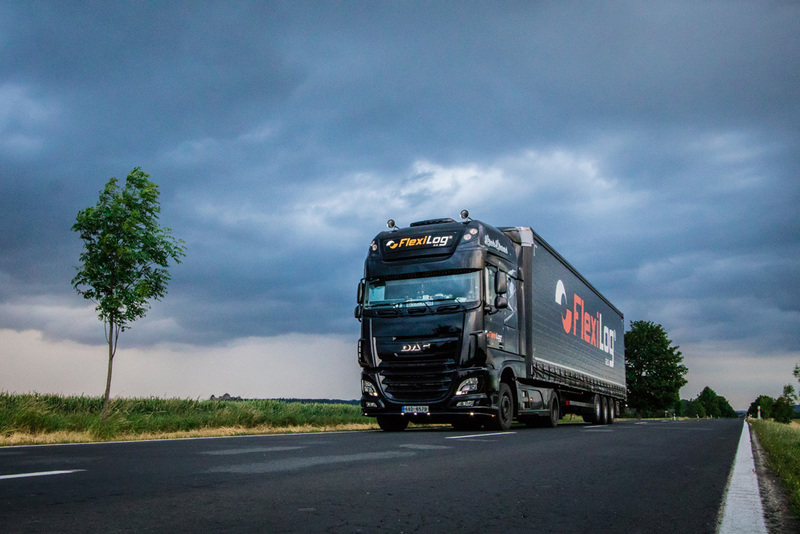 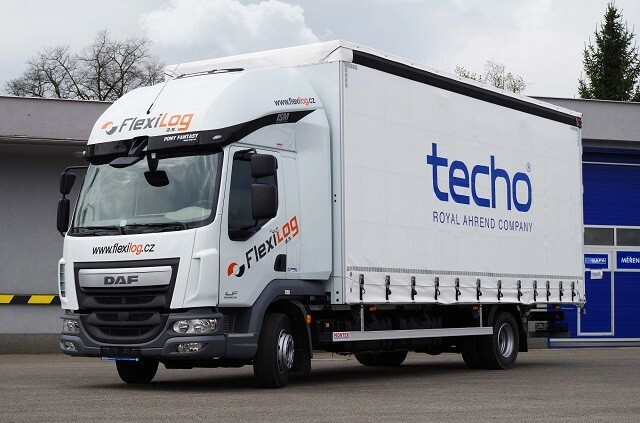 FlexiLog CZ a.s. is one of the most important providers of comprehensive transport and logistic services in Czech Republic. 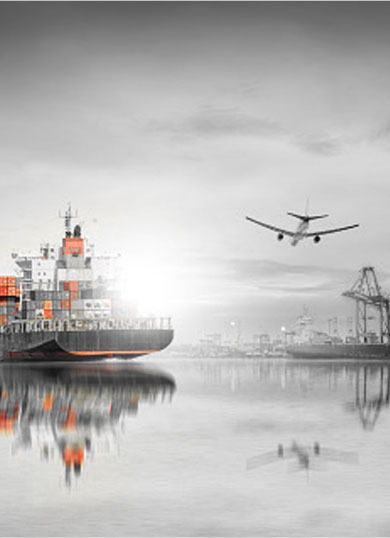 Our target is to professionally supply transport of goods and associated services which are international road transport, domestic road transport, warehousing, handling of goods, marking, packaging, distribution of goods to the clients, sea transport and air transport.